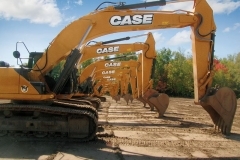 Case Construction Equipment’s heritage spans more than 165 years. Growing from J.I. Case’s innovations with steam-powered machinery in the late 1800s, Case developed road-building equipment that helped create early 20th century streets and highways across the world. 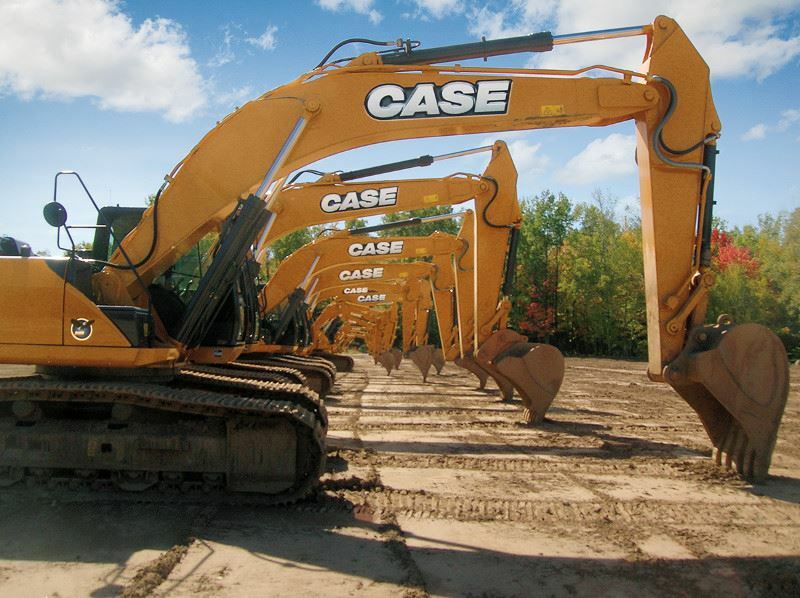 Today, Case produces 15 lines of construction equipment and more than 90 models to meet the toughest construction challenges. Supported by manufacturing and sales in more than 150 countries, Case serves the needs of our customers worldwide. In North America, Case equipment is sold and serviced by more than 375 dealer locations. The Case Tomahawk Customer Center operates all year long to meet our customers’ busy schedule. During their visit, we provide the ultimate customer experience, access to world-class equipment and our famous Northwoods hospitality. Please contact your local Case dealer for more information or visit www.casece.com/tomahawk.